Are your outdoor runs and bike rides getting shorter because of less day-light or colder weather? Is work picking up again now that people are back from vacation and your stress level rising? What a great time of year to try out a new (or to return to) class! Now that the warm weather is coming to an end, and the days are getting shorter, we can start to find alternate ways to stay fit aside from our fair-weather activities. Maybe give YOGA a try? “Who me? Yoga? NO WAY, I am so INFLEXIBLE!” I hear this all the time. In fact, it is one of the most common responses to why people aren’t interested in trying the class. The truth is, that stretching is what MAKES us flexible. We don’t stretch because we already are flexible! Although some people are born with a greater range of motion around their joints, they are not the only people who need to stretch. In fact, they are the people to need it the least! Stretching more makes us more flexible. It is an acquired ability. It lengthens the muscles and gives us a greater range of motion, which in turn, allows us to have more mobility in our daily as well as our fitness lives. Both active AND inactive people need stretching equally! “What?” you say, “Since I am already flexible, I don’t need to stretch? I guess I don’t need yoga!” Nope – sorry!  At Evolve All, we also focus on strengthening the muscles so our joints have the support they need. Each pose can be taken in a way as to both stretch AND strengthen our muscles. “But, yoga is so slow and and I need something to make me sweat!” Try our SATURDAY 8:45 AM class led by Sarah and focus on building strength while connecting the breath to the movement in a vinyasa flow. We offer some fun options with lots of pose variations, so you can get the strength and stretch benefits no matter what your fitness level is. 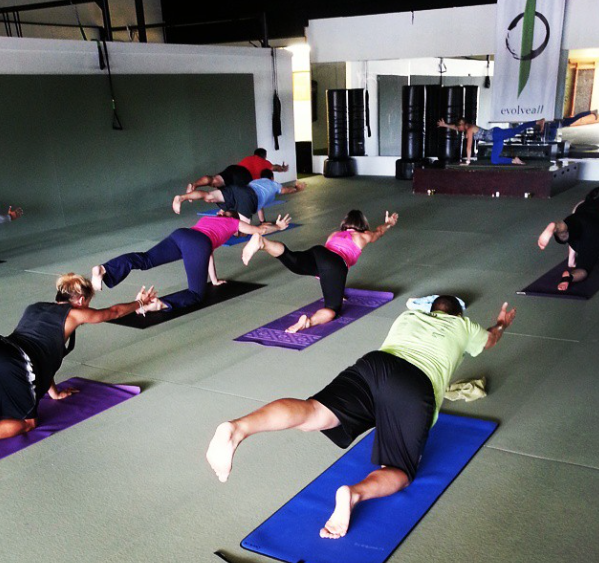 “Weekdays and Saturdays are just so crazy – I just don’t have time!” Try our SUNDAY 11 AM class. Take some time to focus on what you need and listen to the needs of your body. By the end of class, Jen will have you revitalized, refreshed and renewed and ready to face the upcoming week. 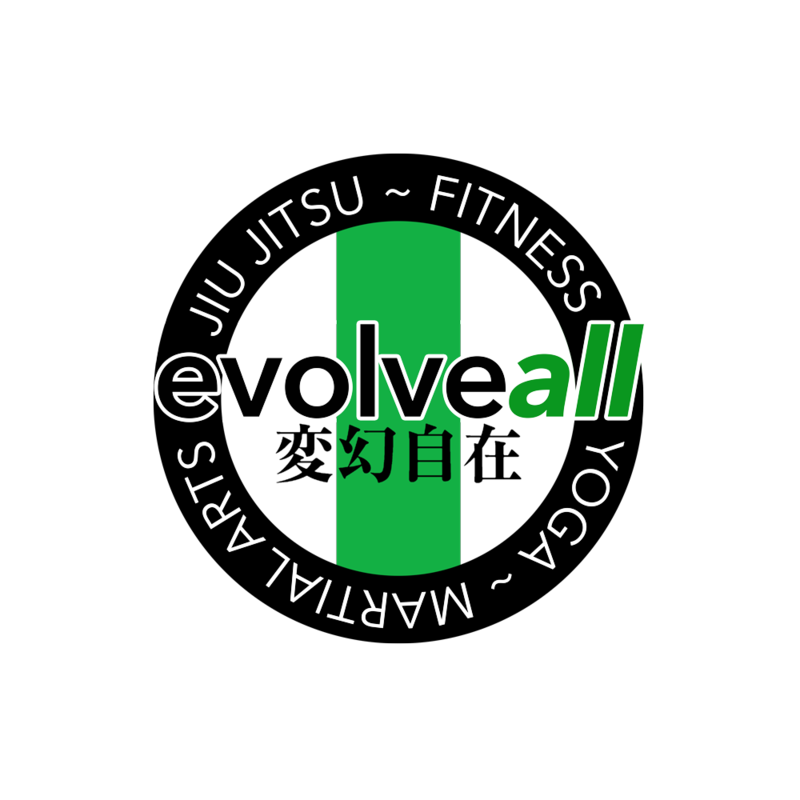 No matter what the reason for not trying us out yet, let go of your expectations and check out our amazing community at Evolve All. Give our brand of yoga a try and see if it meets YOUR needs! The yoga program at Evolve All is unique because we are trained and grounded in the traditions but have adapted our practice to be current, relevant and safe.